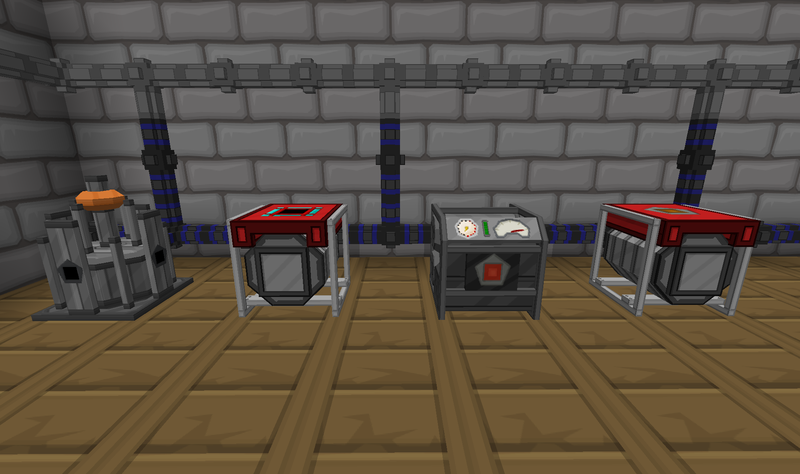 This technical mod is all about doing stuff with pressurized air. 30 July 2015 - 2 New downloads. Ver 1.8.2.84 Adds new fluids, Programmable Controller, Drone Remote, Seismic Sensor, Gas Lift, Heat Sink, Refinery, Thermopneumatic Processing Plant, Vortex Tube and GUI's for these items. 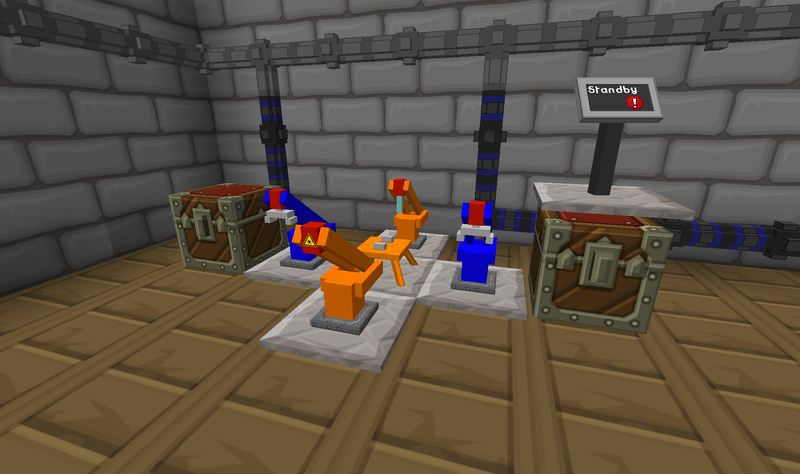 Ver 1.9.2.88 Changes some file names and the Pressure Chamber Interface gets a new model. 11 Jan 2015 - Added download for Ver 1.5.2.50. 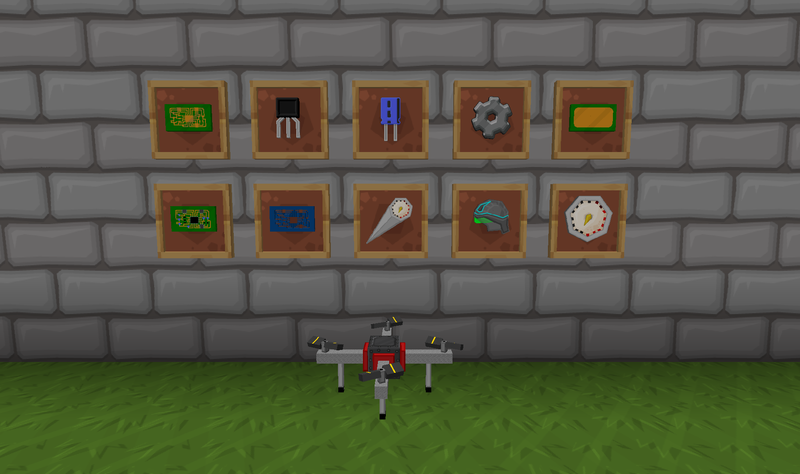 Adds updated GUI for the drone programmer. 19 Nov 2014 - Added new textures for Adv Air Compressor, Normal and Adv Liquid Compressor, Plastic Mixer, and Pneumatic Dynamo. 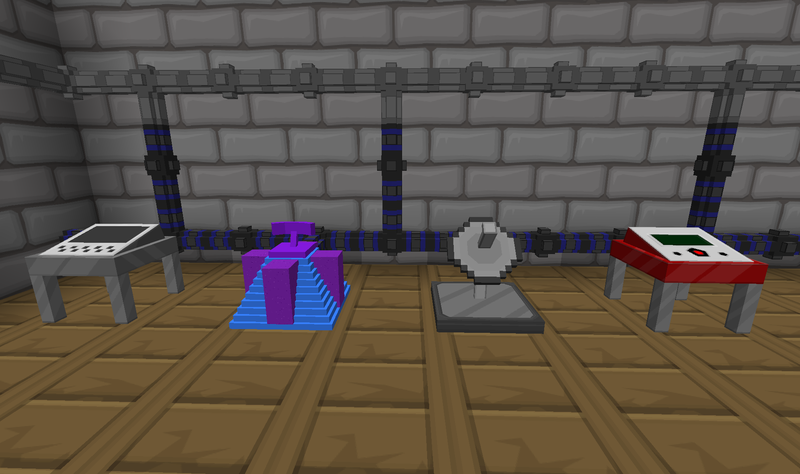 Also new GUI's for the new items. Last edited by Novamanga on 13 May 2018, 21:16, edited 13 times in total. Really looking for someone to get those plants done, they ruin the landscape when everything else is Sphaxed out. Anyway Link below. 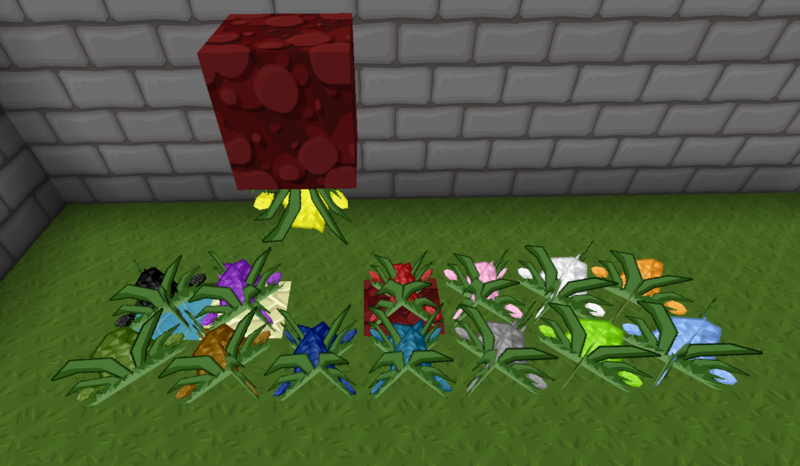 Actually I'm working on the plants/seeds atm. I have a couple of concepts and I believe, I find a satisfying one soon. Thank you so much for working on this guys! Anyone still working on this? Haven't seen any progress on it lately. PossessedGamer wrote: Anyone still working on this? Haven't seen any progress on it lately. What are you talking about? There was an update less than a week ago. Anyway, has anyone done the plants? I think they're the most important part to Sphaxify, since they really clash with the landscape. Apparently shigo is I believe. 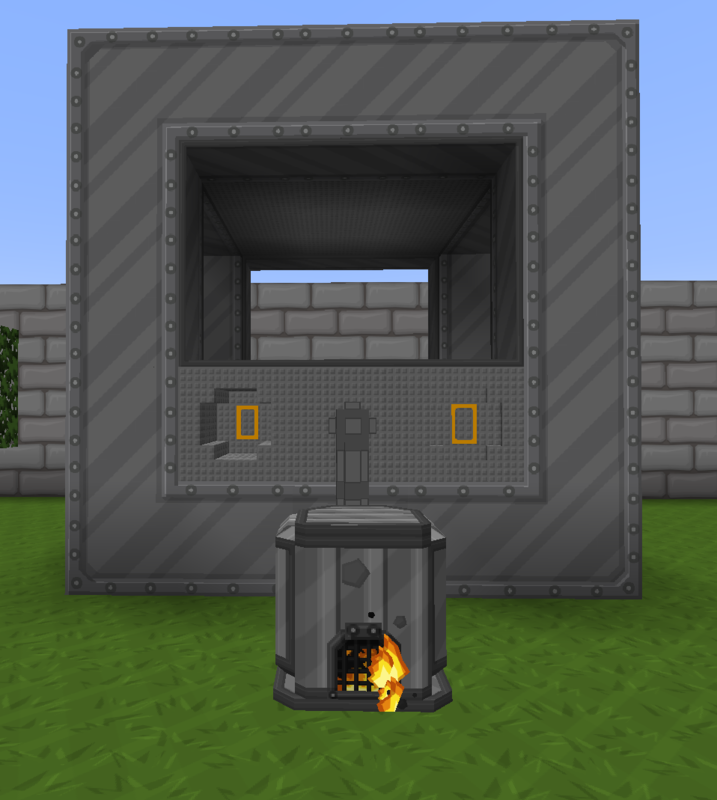 I have played with this mod, an it is true. These plants are scattered everywhere. 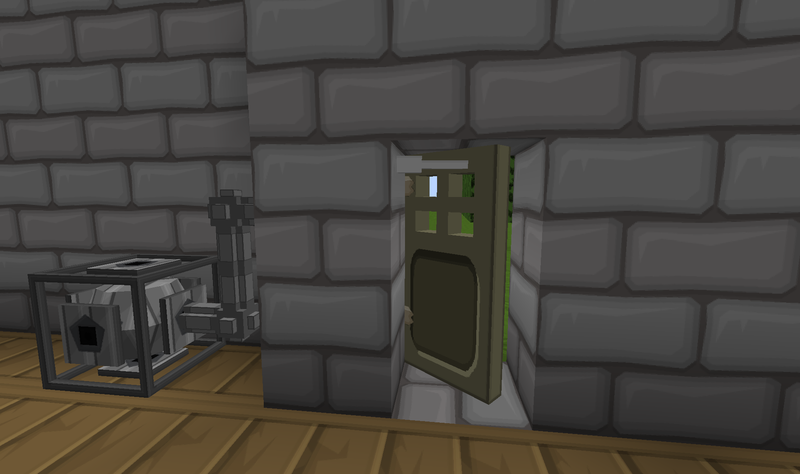 I must say they are definitely a challenge to texture. Had a shot at it, wasn't very good though.